Croatian islands are ideal for sailing. The Adriatic coast with more than 1000 islands, islets, hidden bays and ports is ideal for dropping the anchor. The Mediterranean climate and the Adriatic sea make sailing an activity to be enjoyed all year round. In addition, most of the 56 marinas on the coast and on the islands are well equipped and can moor a big number of boats. 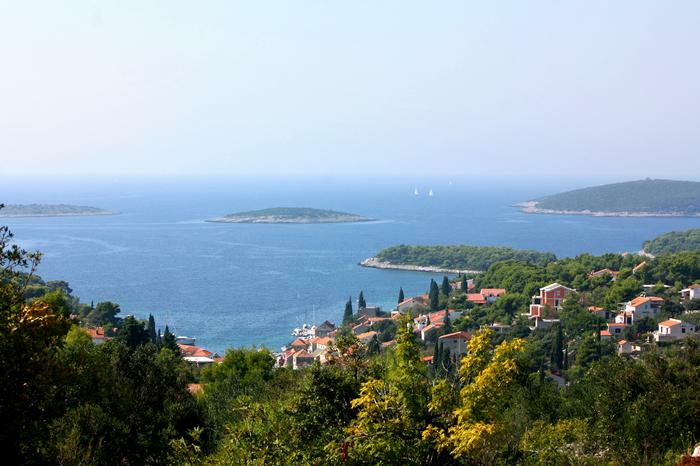 Among so many wonderful sailing locations, it is very difficult to choose the best, but we managed to make a selection of top 4 destinations for sailing in Croatia. You wish to rent a boat? Take a look at our offer of sailboats and motor boats and choose the one that suits you best. 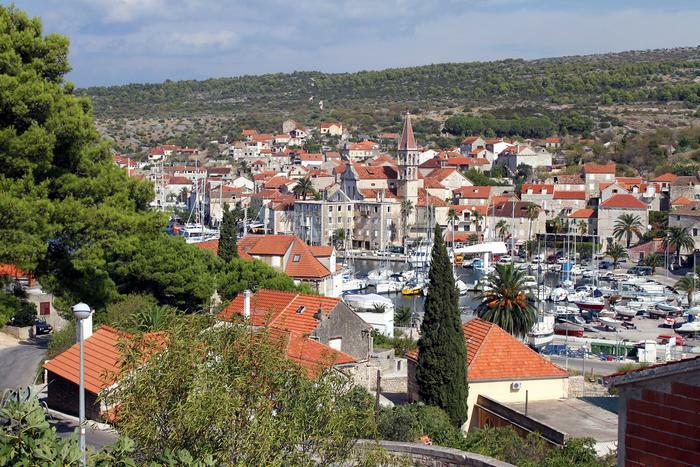 The island of Brač is probably the most popular nautical destination in Croatia. Well equipped ports, peaceful bays, beautiful beaches suitable for all types of travelers filled with fun, cultural and historic moments are just some of the reasons why Brač is so popular with different types of tourists. Milna, located in the west of the island, offers you all of the above. The marina in Milna has 183 sea berhts and 15 onshore berths. Besides, the marina has a reception with an exchange office, ATM, cafe, restaurant, WiFi, service station, nautical equipment shop, spare parts shop and gas station. While in Milna, do not miss out on the opportunity to explore its lovely bays with pebble beaches like Maslinova, Pasika or Lučice. All of you who like to stay active even on vacation can rent a bike at the marina and explore Brač on two wheels. If you want to explore Brač, but you're not sure where to start, get inspired by our blog post 4 places to visit on island Brač. Where to stay on Brač? 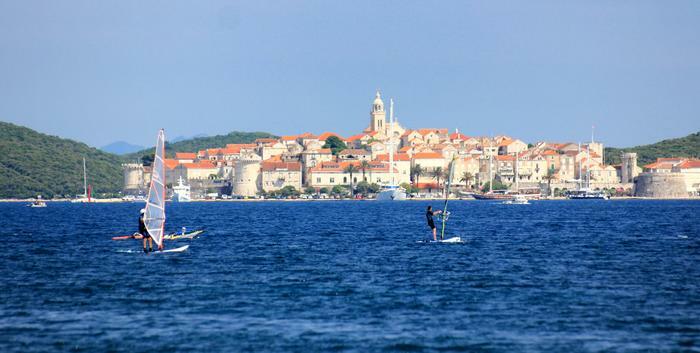 The forested island of Šolta in central Dalmatia is ideal for all types of sailors. If you want to drop anchor in a place where everything is close by, sail into Maslinica marina located next to the luxury heritage hotel Martinis Marchi on the west side of the island. This luxury marina is open all year round and has 50 moorings, electricity and water supply connections, showers, toilets and WiFi. During high season, a restaurant and cafe are open at the hotel. Make the most of your carefree vacation on Šolta. Make sure to enjoy the sight of eight islands in front of Maslinica as the sun sets for the day. On the south side of the island you will find a little bay called Šešula which is very popular among sailors for its charm and beauty. Explore numerous beaches and bays on the south side of the island (Senjska, Stračinska, Travna, Livka). Get a taste of the local life and see how olive oil and honey Olintio are produced. Islands of Brač i Hvar are very close to Šolta so we recommend paying them a visit as well. The island of Korčula in south Dalmatia is also a nautical destination you shouldn't miss on your Adriatic sailing adventure. ACI Club Marina is located in Korčula, surrounded by city walls. The city walls protect the marina from wind. It has 160 berths with electricity and water supply connections. Because of its exquisite cleanliness, it was awarded the Blue flag. Marina is not only clean but it also has everything you need for a longer stay: a reception, parking, toilets, restaurants and cafes. Do visit the island of Badija where you can find a Franciscan monastery from the 14 century. If you get to walk around the island, you will probably meet deer, and if you're up for a swim, there's a pebble beach in a bay next to the monastery protected from wind. You can also drop anchor in Vela Luka situated on the west of Korčula. An islet named Proizd is close to Vela Luka. A beautiful beach Bili Boci on Proizd was listed as one of the top 5 most beautiful beaches on the Adriatic by Daily Telegraph. You can visit the semi island of Pelješac next to Korčula that will amaze you with its pebble and sand beaches – among the most beautiful ones in Croatia. For more information on beaches on Korčula, take a look at our blog post Top 6 beaches on Korčula island, and if you want to know what to see and do on Korčula, read Top 7 things not to miss. One of the most remote islands on the Adriatic hides many surprises for all those dare to sail off to Lastovo. 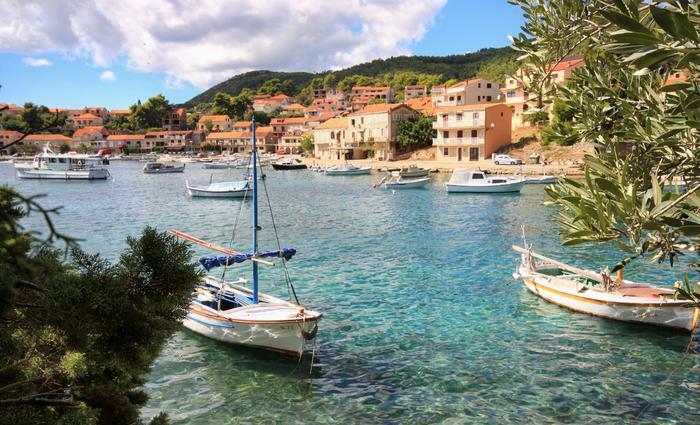 The most popular places to drop anchor on Lastovo are Skrivena luka on the south, Jurjeva luka and Zaklopatica on the north. Skrivena luka is very secluded and completely protected from winds. Sailors who appreciate tasty sea food will love Zaklopatica. There is a number of restaurants offering sea food in its vicinity. If you need to refuel, you will have to do so in Ubli where you can also find the ferry port. Spending time on Lastovo will physically and spiritually renew you. No crowds, old stone houses, walking and cycling routes by the sea, vineyards and olive trees... All of this will give you a true sense of the charming island life. 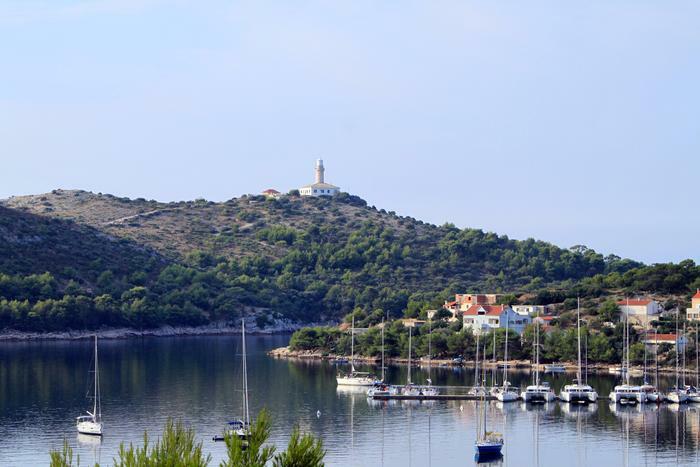 Where to stay on Lastovo?